 Phone and email reception will be covered on 03 9244 3333 and at info@djirra.org.au from 9am to 5 pm. Offices and reception will be closed. If you need assistance during our close down time, contact Safe Steps Family Violence Response Centre on 1800 015 188. If you require urgent legal advice, please contact Victoria Legal Aid on 1300 792 387. If you have any concerns for your safety during this time we encourage you to telephone the Police by dialing 000.